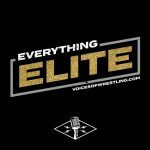 Welcome to Episode 10 of Everything Elite! 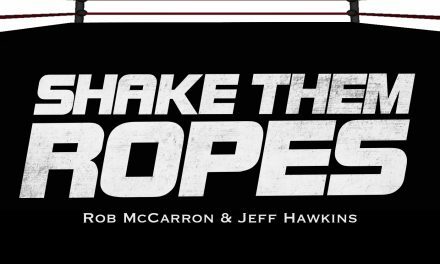 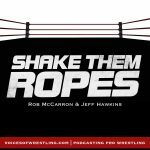 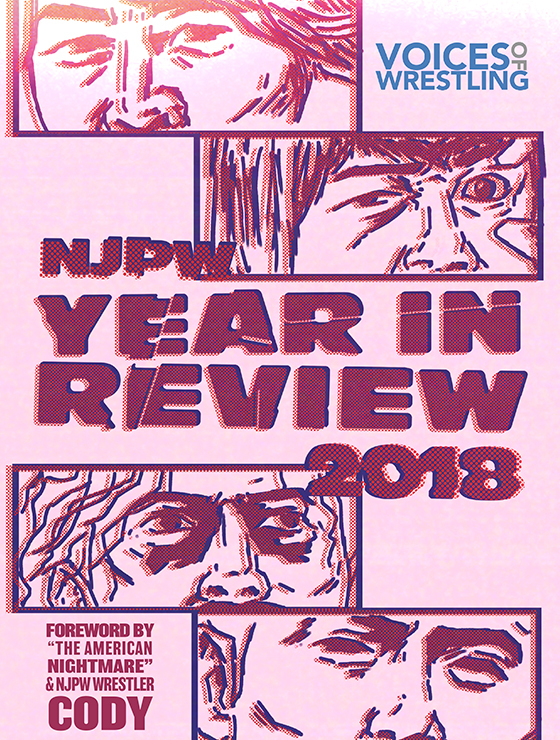 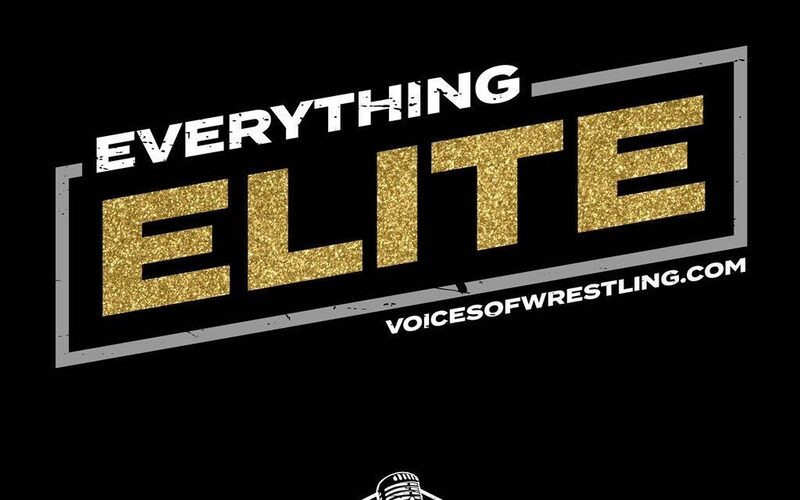 This week, AB, Nate and Mike are back and joined with their good friend Kara (twitter.com/KaraOnza) to talk about the news this week in All Elite Wrestling and the Elite Extended Universe. 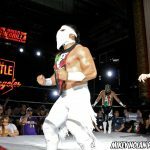 This week, EE covers the Elite’s appearance at AAA’s Rey de Reyes including the Young Bucks’ first match in months, the new talent signed to AEW, troubling data about Being the Elite/Road to Double or Nothing, everything else that’s going on with All Elite Wrestling, and like always, recaps of this week’s Being the Elite and Road to Double Or Nothings! 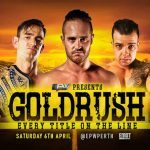 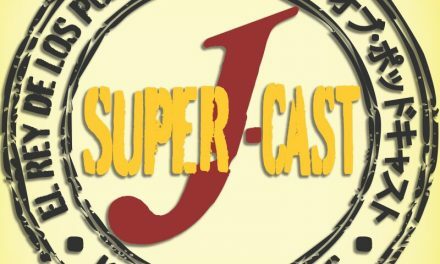 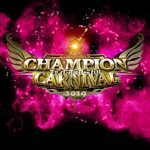 PreviousVOW Flagship: Young Bucks & AAA, AJPW, Mania Weekend & more!